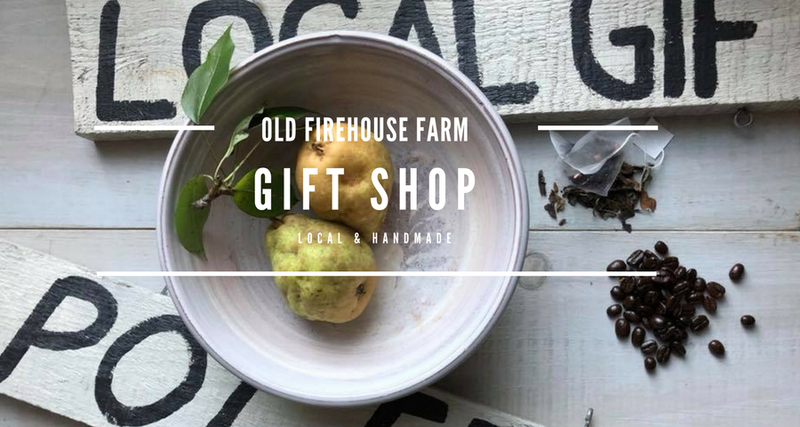 Producing a line of functional and simply decorated local ware that are hand crafted to encourage daily use and connection. Our pottery designs are meant to capture the flavor of the season without hiding the natural beauty of this Maine red clay, leaving real space for you to find your own connection. Our seasonal Porch Bakery opened in 2015, highlighting self-serve coffee and tea, as well as homemade pastries including scones, danish, gluten-free peanut butter energy balls. Based the great response and numerous requests, we began serving light café items in 2017. We strive to use local ingredients when possible. 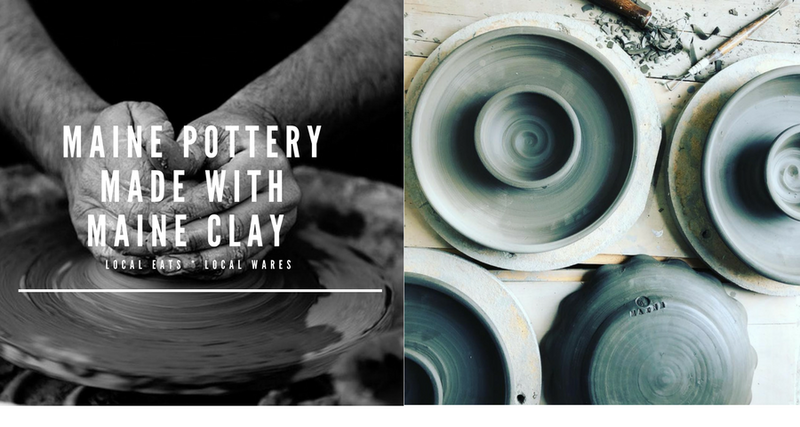 From utilitarian pottery made with clay dug near our homestead to flavorful dishes based on what is available locally, the relationship to land has been a driving force behind the motivation to share these functional pieces of art, along with accompanying recipes. Our pottery pieces are intended to end up in your hand daily, or on the dinner table serving the seasons harvest. Unlike factory ware, each hand thrown piece is unique, intentionally obscure and imperfect, serving a healthy relationship with nature, resiliency, food and each other. Most design and recipe ideas are discovered and discussed during morning work in the vegetable garden, next to the old Wayne Firehouse.